We are always ready and available to serve you with locations throughout Georgia. A bail amount is set by the local court jurisdiction following the arrest of a defendant. Our bail bondsmen are available to answer any and all of your questions regarding the bailout process. Anytime Bail Bonding, Inc. opened in 1994 and operates 12 bail bond offices in Georgia. Welcome to Anytime Bail Bonding, Inc.
We are Georgia’s premier bail bond agency, offering immediate assistance to counties not only in Georgia but across the country. Click on a location above for further contact information and map. Anytime Bail Bonding, Inc. is a proud member of the Georgia Association of Professional Bondsmen and the ONLY Georgia agency to receive National Board Certified Agency (NBCA) status by the Professional Bail Agents of the United States (PBUS). We have the reliable Georgia bail bonds experience you can count on for fast, reliable and affordable bail services! 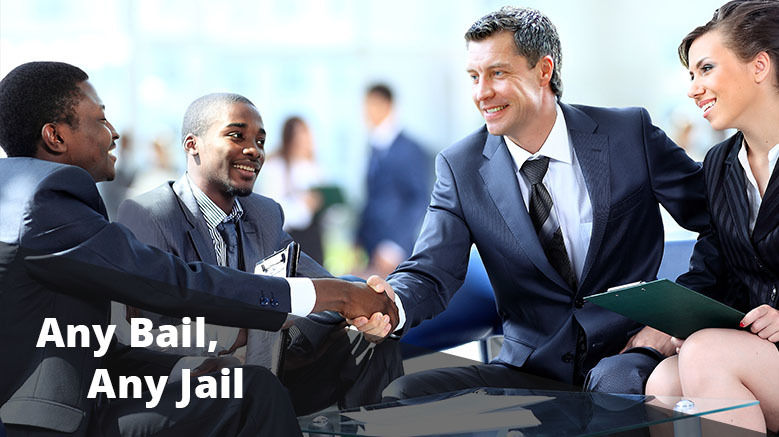 We know the bail bonds process inside and out, and our Georgia bail bondsmen are some of the best in the business. If you find yourself behind bars, think of Anytime Bail Bonding, Inc. for all your bail needs! Each and every one of our bondsmen has the education and experience to help you navigate the complicated Georgia bail bonds process. From your initial arrest to release on bail, we have you covered. Don’t let the cost of bail keep you from heading home to prepare for your trial. Contact our Georgia bail bonds company today! Remember, here at Anytime Bail Bonding, Inc., we know the Georgia bail bonds process better than anyone! 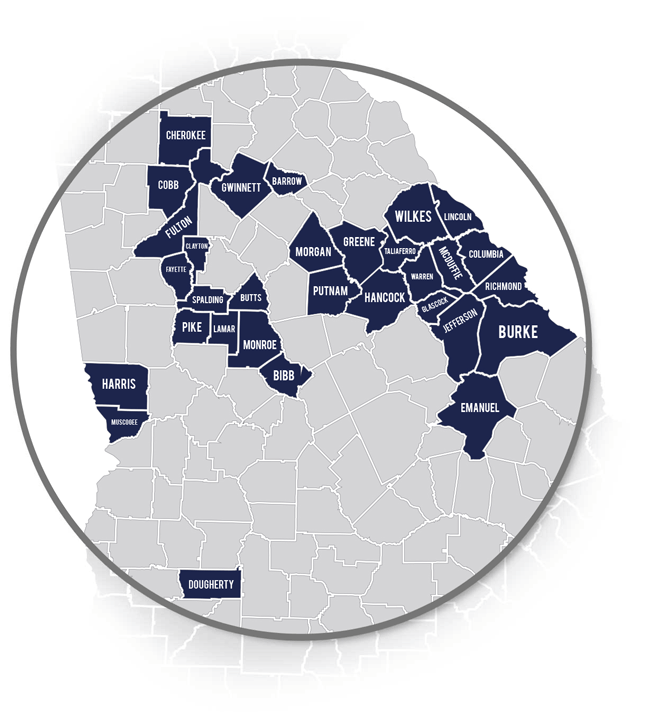 From Atlanta to Brunswick, our Georgia bail bonds company has multiple locations to help serve all your bail bonds needs! No matter where in the great state you are being held, our bail bondsmen in Georgia will help get you home safe and at an affordable rate. If you have any further questions regarding Georgia bail bonds, the bail bonds process, or need to post bail, then please do not hesitate to either give us a call or to fill out the form here on our website! Our Georgia bail bondsmen know that this is a stressful time for you, and we’ll always make sure that your needs are met with as little added stress as possible. Contact our Georgia bail bonds professionals here at Anytime Bail Bonding, Inc. today!